Of all the outrages endured during the financial crisis, perhaps the most perplexing involved money-market mutual funds. (Bloomberg View) — Of all the outrages endured during the financial crisis, perhaps the most perplexing involved money-market mutual funds. In an example of moral hazard writ large, this uninsured risk instrument — with $2.57 trillion in assets — somehow became too big to fail. 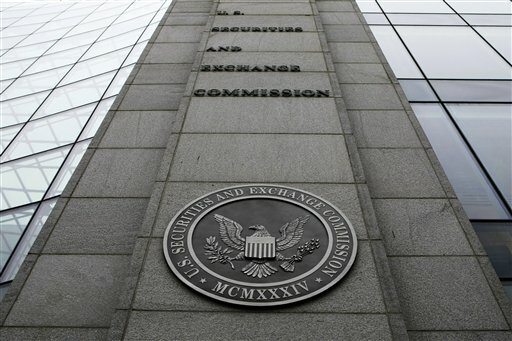 Five years later, the Securities and Exchange Commission is finally taking steps to address this.